I am a huge Scotch fan and since it is National Scotch Day I decided to go a bit out of my comfort zone and try new ways to drink my favorite liquor. 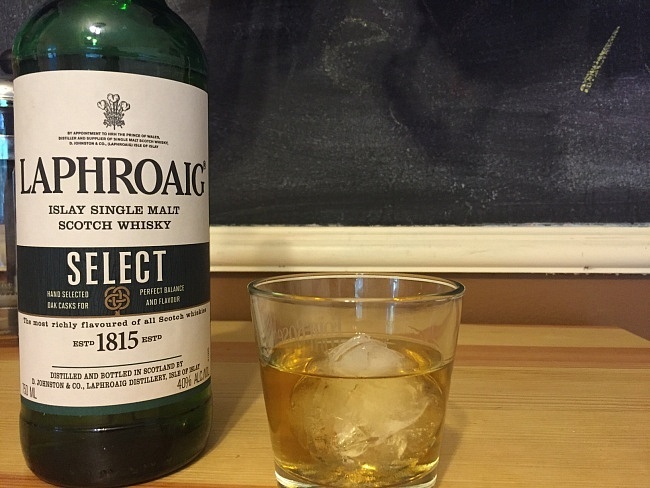 Laphroaig Select is the perfect Scotch to do just that; it is amazing on its own and one of the very best at it’s price point, a true leader in its class. Laphroaig Select is actually a bit different from other Laphroaig varieties since it is a blend sourced from multiple different casks, one of which is an American bourbon cask that gives Select notes that the other varieties do not offer. 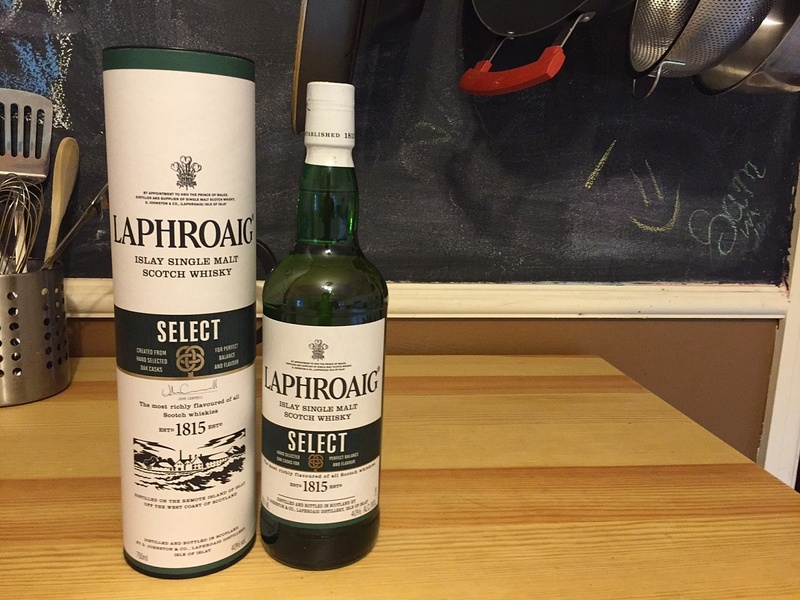 Laphroaig Select is very much a beast of its own and is something not to pass up. 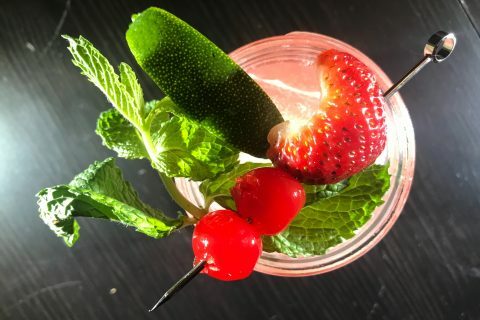 One aspect of the scotch world that I am totally new to is that of the scotch-based cocktail. 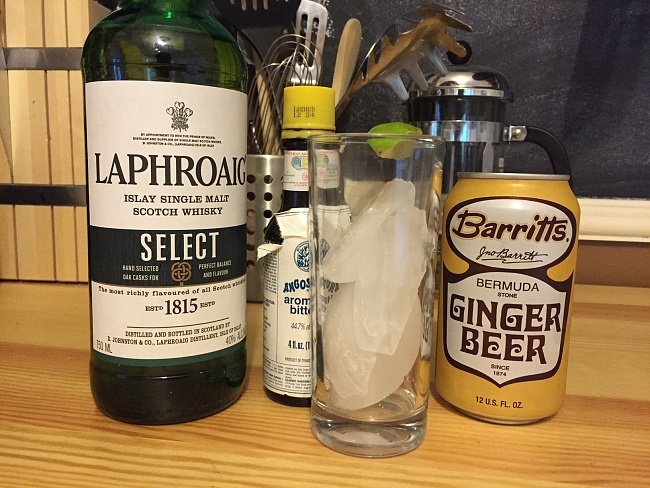 Ordinarily I would never subject a superb scotch like Laphroaig Select to a sugar filled bar cocktail, but when I was introduced to the Tartan Collins I saw that the perfect high end recipe with superb ingredients can bring out and accent all the best aspects of the scotch at its center. To make the Tartan Collins take 1½ parts Laphroaig Select, ¼ part simple syrup, two dashes orange bitters and pour over an iced collins glass topping with ginger beer and garnish with a lime wedge. 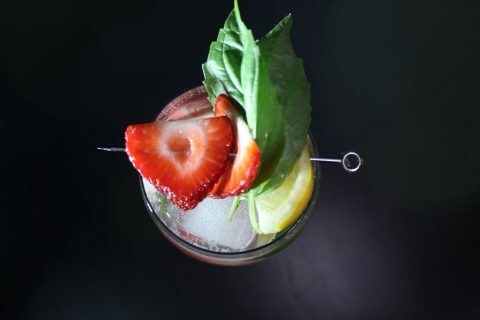 The resulting cocktail is amazing; the simple syrup tames the scotch a bit while the effervescence and spiciness of the ginger beer really opens up the refreshing citrus notes of the scotch. On its own Laphroaig Select is quickly becoming one of my favorite scotches for sipping. The color is a natural golden yellow with no artificial or added caramel, something that is a non-negotiable for me and the scotch I drink. The nose is a classic peat forward smell with hints of citrus and a bit of barley sweetness. On the palate the peat is surprisingly not the central profile, allowing for more subtle notes to flourish such as the citrus and subtle sweetness of the American oak. Overall Laphroaig Select is a great and accessible scotch that is unlike any other. Laphroaig Select is a blend that brings the best aspects of its multiple oaked varieties together in a way that is unique, surprising, and incredibly tasty. 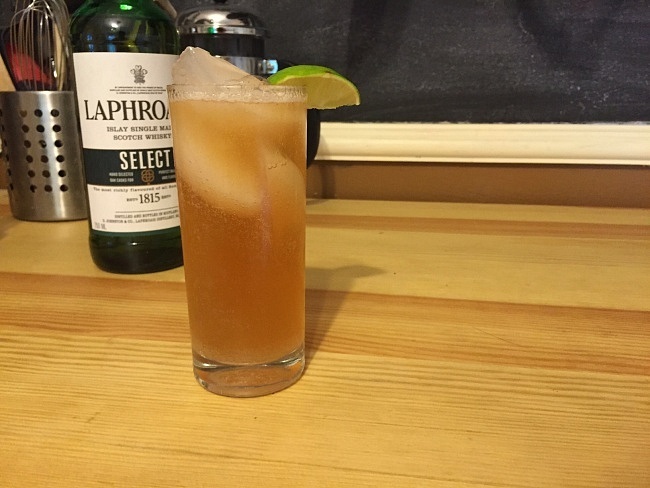 As part of the Tartan Collins, Laphroaig Select shines as s cocktail base in creating a amazing drink that is spicy, full of depth, and surprisingly refreshing. If you are looking for a solid scotch at an accessible price look no further than Laphroaig Select.